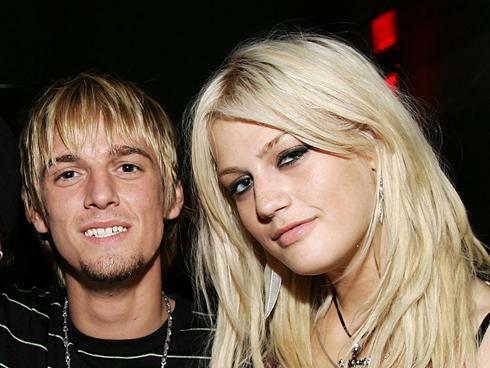 Aaron Carter has broken his silence about the death of his sister Leslie. “I am with my family spending much-needed time together as we deal with this private matter,” Aaron said in a statement. 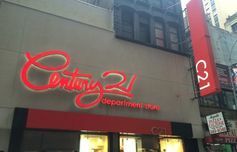 He will also not be performing for the time being in his off-Broadway show.